Mikhael Law can provide assistance with buying and selling commercial property and retail and commercial leases in a number of capacities. 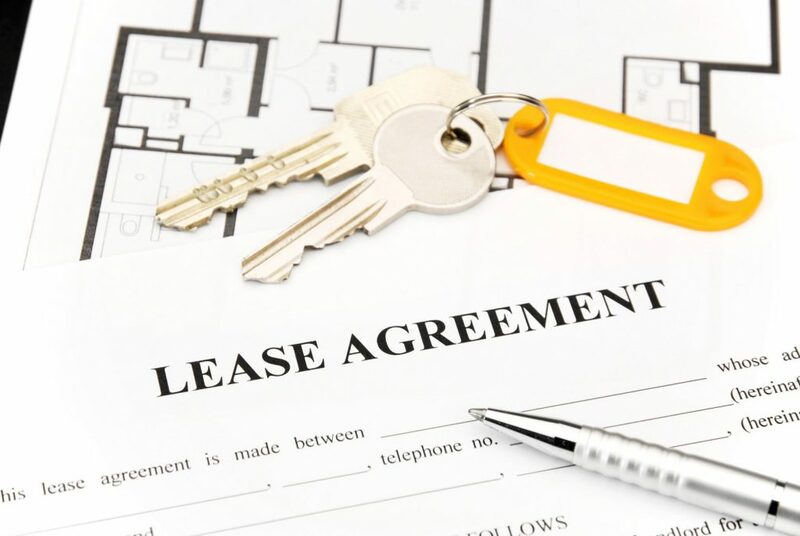 It is important to seek legal advice before entering a lease, as it has the potential of becoming a negative impact on your cash flow at a later stage. to find out more or to arrange an appointment with an experienced lease solicitor in Bury.